Load 'em up with buckshot and you have 9 lil .36 caliber balls itching to do damage! I shoot 139 grain in the 7mm. If I was really mad I would shoot them with the muzzle loader. 295 grain powerbelt. That would be like getting shot with a brick. With a muzzle loader you couldn’t watch though. JonRod, WooD, MacGyver and 1 other person like this. 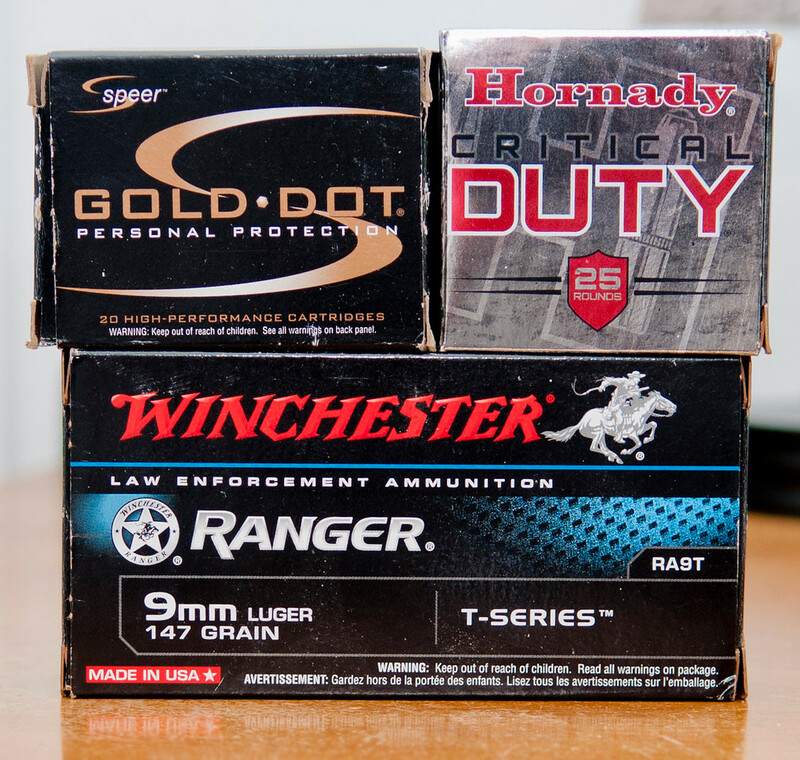 Check out Hornady Critical Duty ammo. 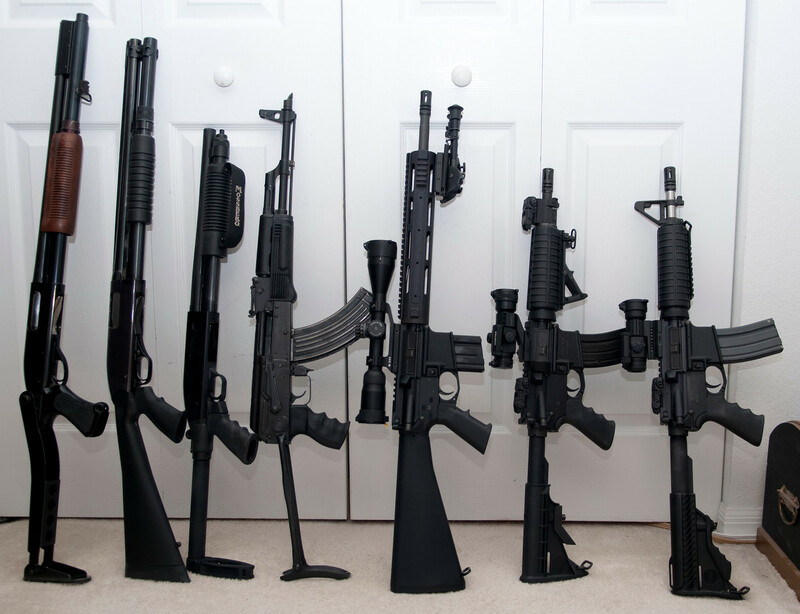 Can't go wrong with any of these 3, but I use Ranger T's in my 380, 9mm, 40, and 45. I like to keep my options open...just in case. B-Man and Jack Straw like this. Now, that's what I call a 'Diversified Portfolio'! Right-On! Point on these solid brass (no separation) bullets is so big you can use them for shot glasses. Here is the Wilson Combat version. We all have our preferences and once I did my research and have fired many, many, many offerings, this is what I carry. I am not sure if they make it at their Berryville plant or if it is made for them. I know my pistol was made in Berryville . I just checked one of my boxes and it is manufactured by wilson in Berryville.